The company will embrace a no-compromise philosophy of customer satisfaction. We will provide our customers with the commitment of ethics, innovation, professionalism and superior customer service. We will place the interest of our customers first as we strive to build value and long-term relationships. We are dedicated to continuous improvement, respect and integrity in all of our relationships. We will set the industry standard for safety and professionalism. Butte Sand Trucking Co. considers all of its employees ambassadors of the company with a critical role in its future success. We will benefit from the diversity of talents and viewpoints that will be united to build a winning team. We believe in a small company focus with a family-oriented environment. 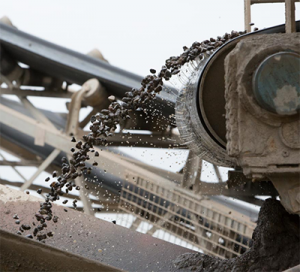 Whether you are looking for specialty aggregates or sandbox sand, we are able to produce and haul a wide variety of products to help you complete any project. 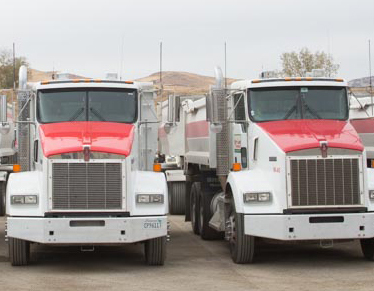 Butte Sand Trucking can provide trucking for product delivery as well as assist you in obtaining the appropriate transportation for your project. Safety on the highway and in the work place reaches deep into our corporate culture. 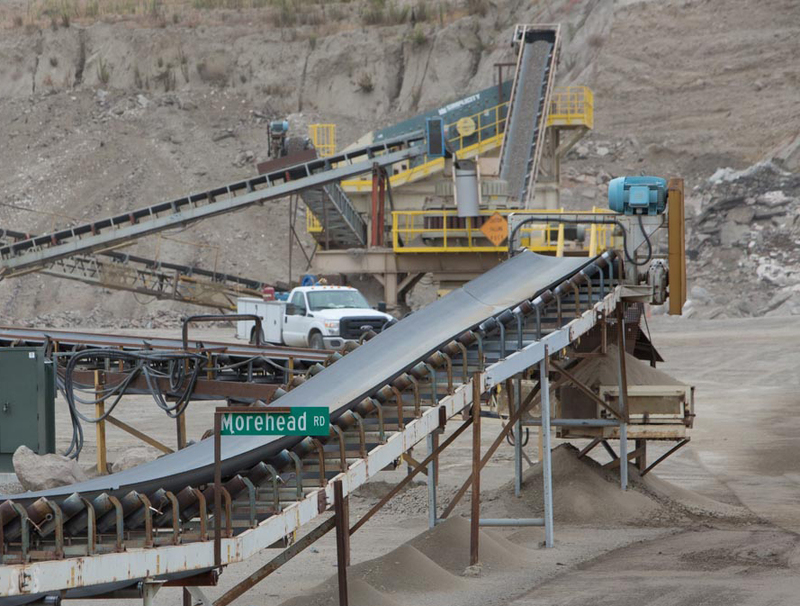 At Butte Sand and Gravel it is one of our highest priorities and we are committed to keeping it that way.